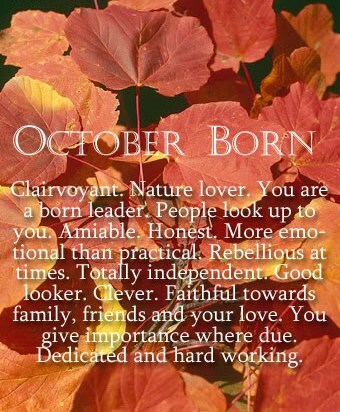 And You were born in October? @Me: awwwwwwwwwww i miss u too sweetie....my work is the real Vamp here!! !